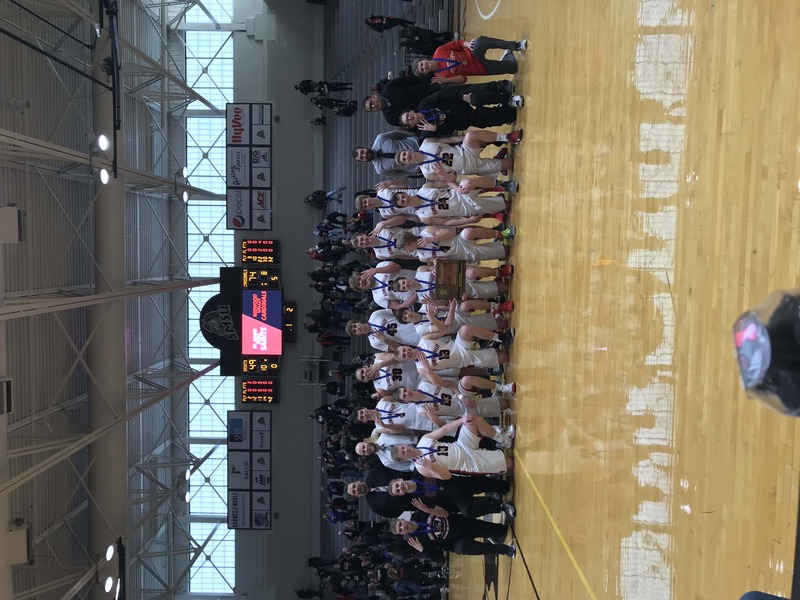 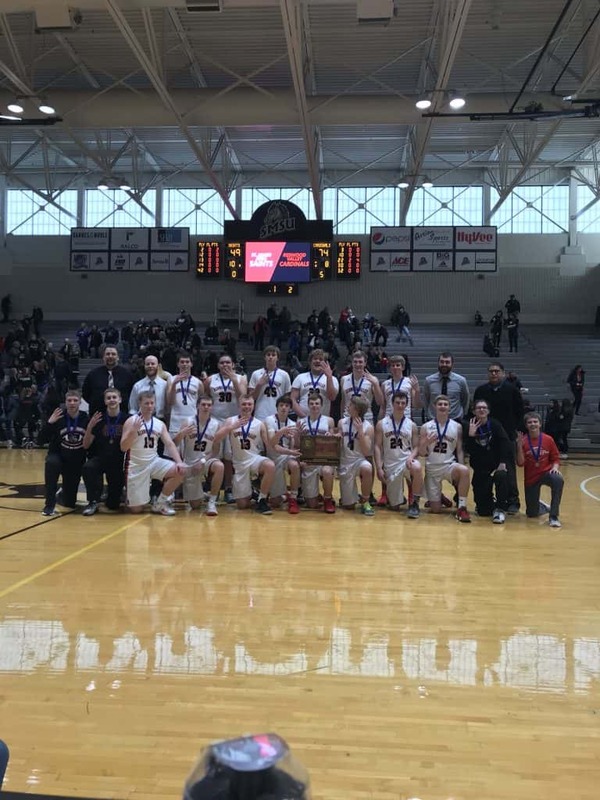 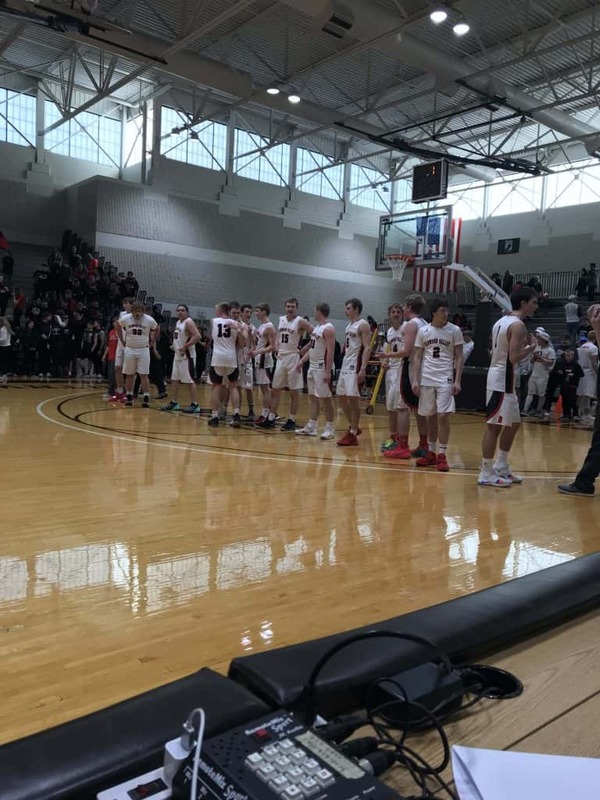 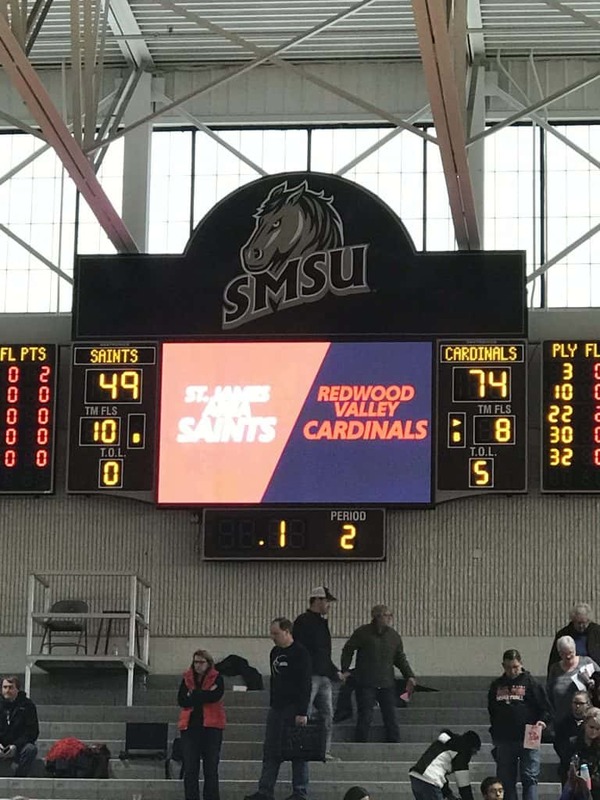 The Redwood Valley Cardinal boys basketball team advanced to the State Tournament for the first time since 2015 with a 74-49 win over St. James Area Friday night at SMSU in Marshall. 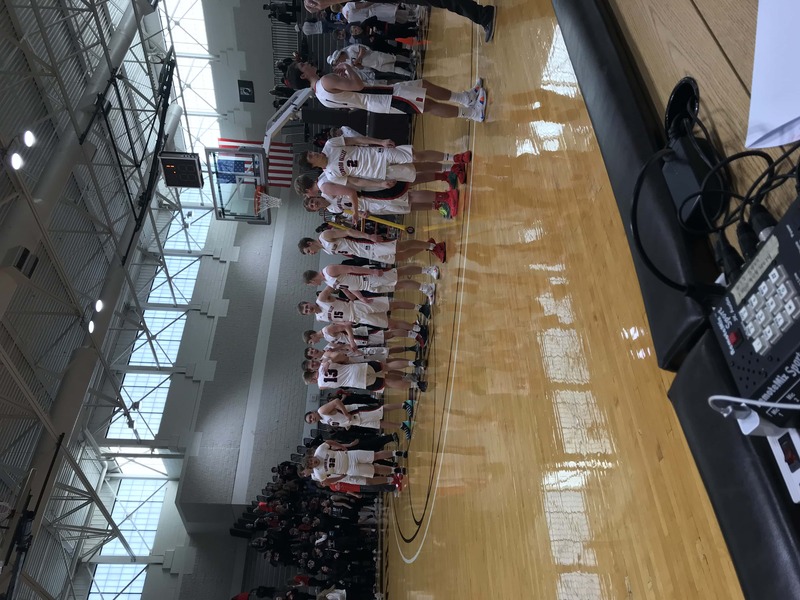 The Cardinals improved to 16-11 with the win and St. James finished their season 18-9. 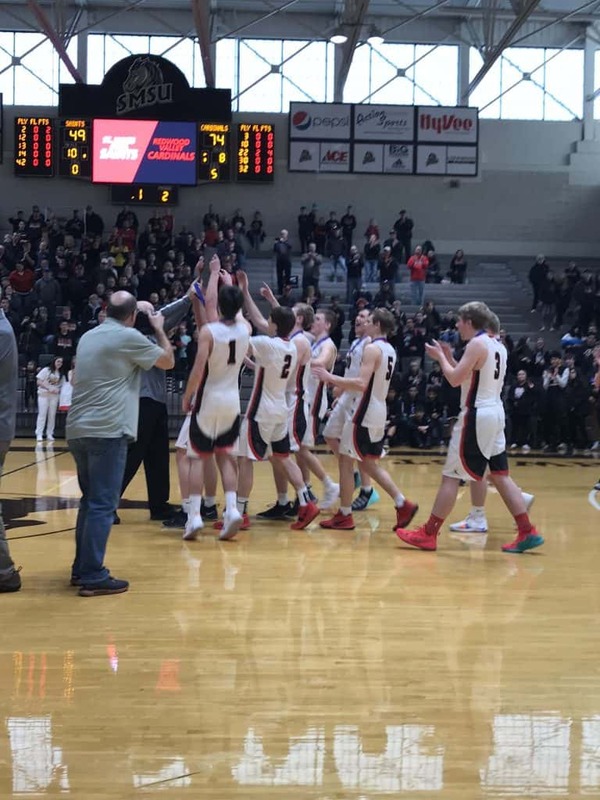 The Redwood County American Dairy Association Player of the Game was Cole Woodford, who scored 21 points, grabbed 12 rebounds and had 4 assists and 3 blocks. 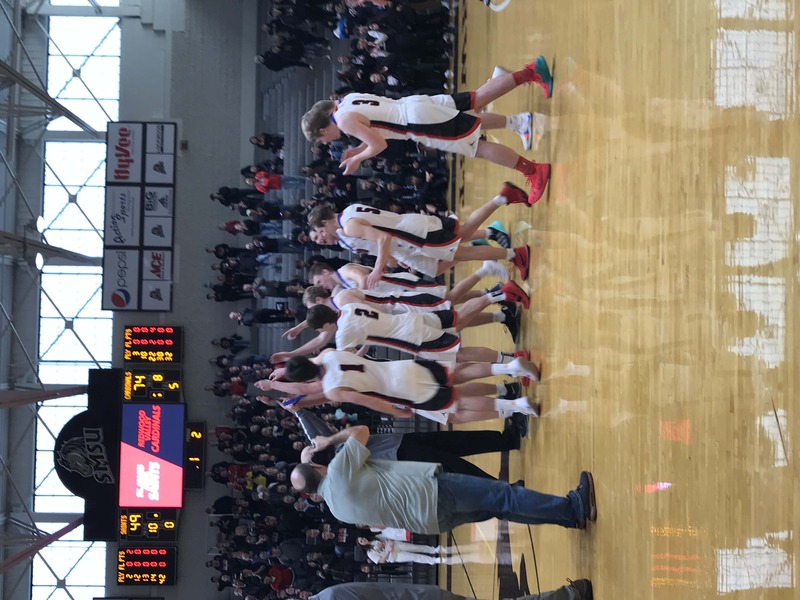 The Cardinals will face Perham in the State Class AA Quarterfinals Wednesday night at Williams Arena. 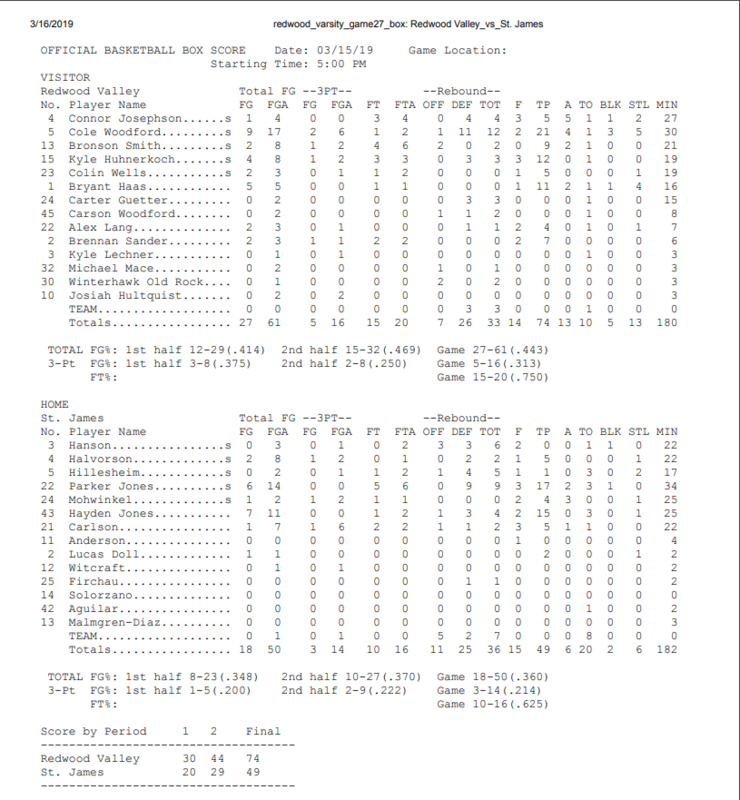 Bryant Haas and Kyle Huhnerkoch were also in double figures for Redwood Valley, scoring 11 and 12 points respectively. 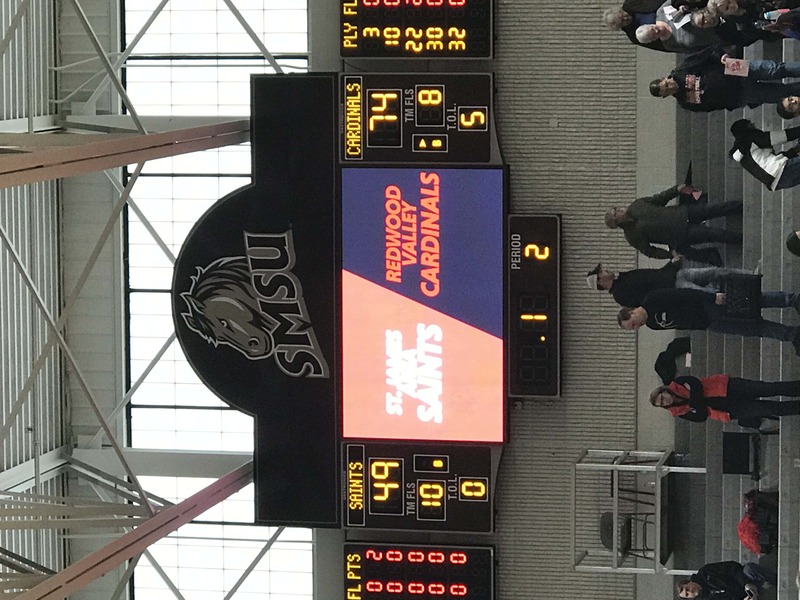 Redwood Valley led 30-20 at the half and outscored the Saints 44-29 in the second half to cruise to the win.